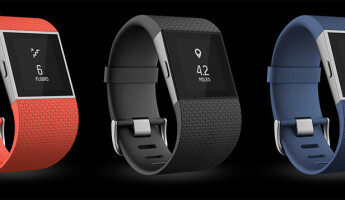 It’s a question I’m surprised tech companies didn’t ask themselves sooner– can fitness trackers be optimized for sports applications? 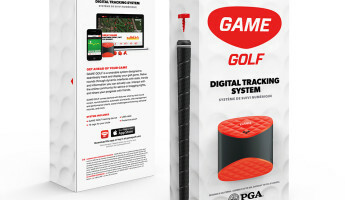 The new GAME Digital Golf Tracker is an evolutionary step forward for activity trackers, taking a range of inputs from the game of golf to capture performance data for the player. 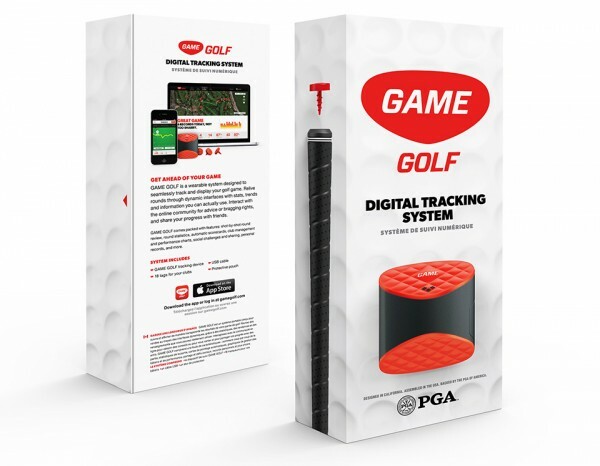 With a small belt-clip and a set of screw-in attachments for golf clubs, GAME tracks swing data, drive distance and scoring information without active input from the player. 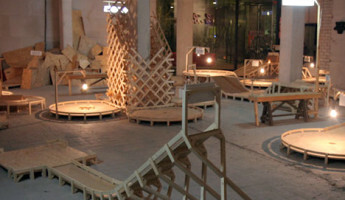 It’s a set-it-and-forget-it design that allows the player to enjoy the game to pore over the fun data later. 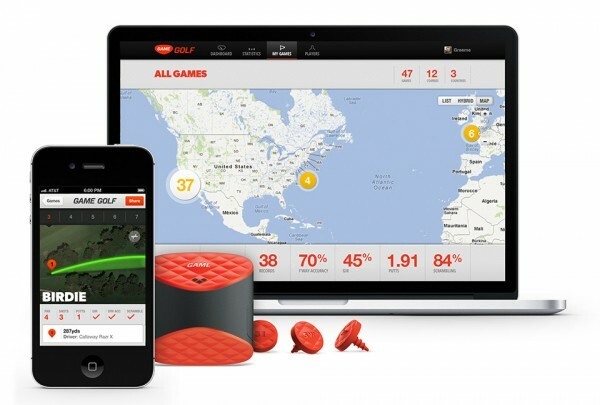 GAME Golf is a natural step in the evolution of activity trackers. 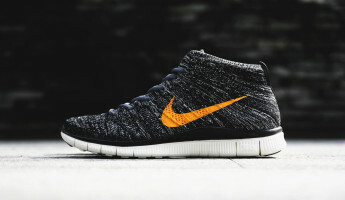 Systems like FitBit, Nike’s FuelBand and others are little more than pedometer systems and heart rate monitors with advanced data visualization applications. 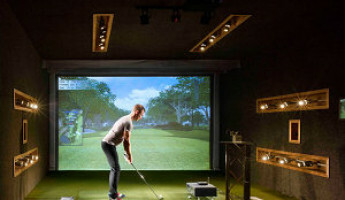 GAME Golf employs a similar technical base as the others, but uses a special set of accelerometer-style input tags that attach to a player’s golf clubs. Swing data, including information about speed and form, is recorded by the base unit for later review. 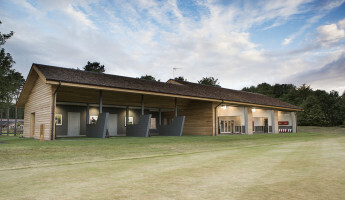 The distance of the drive and subsequent shots is also tracked as the player approaches the pin, until finally recording the last stroke as the ball sinks into the hole. All of this activity generates a lot of information about the game. 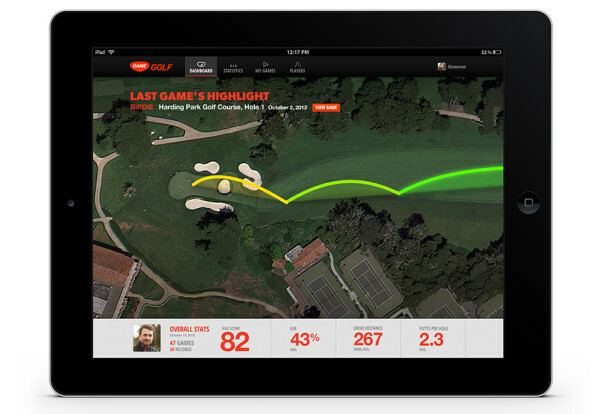 A player can view their performance per hole, per stroke and per club, creating a truly advanced and visually-appealing score card that can be digitally-maintained for as long as the player wishes. 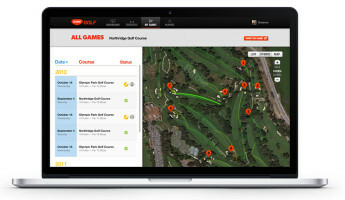 If a player spends a lot of time on the same course, changes in performance over time can be compared, and GAME can help that player determine areas of improvement. While the game itself remains the fun part, using the GAME app on a computer, a mobile phone or a tablet is fun in its own right. GAME has developed a truly elegant data visualization tool with robust social networking features. 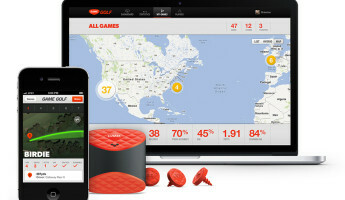 Players can view deep and dynamic information for every game they’ve played with their system. 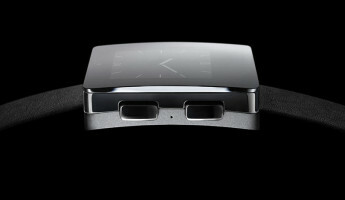 This allows users to compete with themselves to achieve personal best results. The social aspects of the GAME system allows players to find friends who use GAME devices or meet new people in the network. 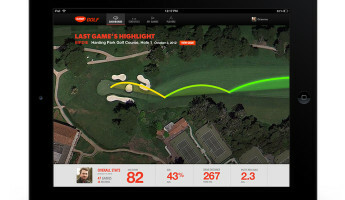 Users can compare golf performances on the same courses and even share competitive matches without playing the course at the same time. 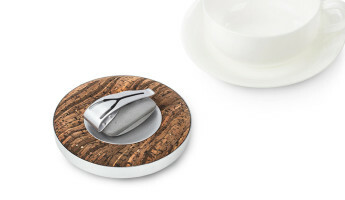 Want to show your friends that unstoppable drive? They’ll see it even if they aren’t there in the flesh. 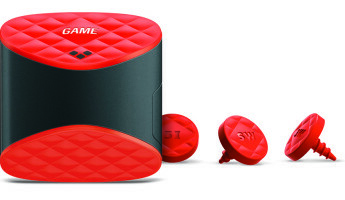 The GAME system will be available this spring for $249 a unit, including 18 tags for a full set of golf clubs. 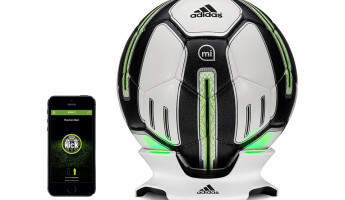 The app will be available for a range of computer systems and mobile devices upon release. Pre-orders are available now for $249 at the GAME website.